Looking to get better quality audio in your life? Then it's time to invest in some decent speakers and headphones. Thankfully, however, you don't have to invest too much money - JBL is celebrating March Madness with a series of deals on speakers and headphones, and they're absolutely worth taking advantage of if you want to hear the finer details in your music. 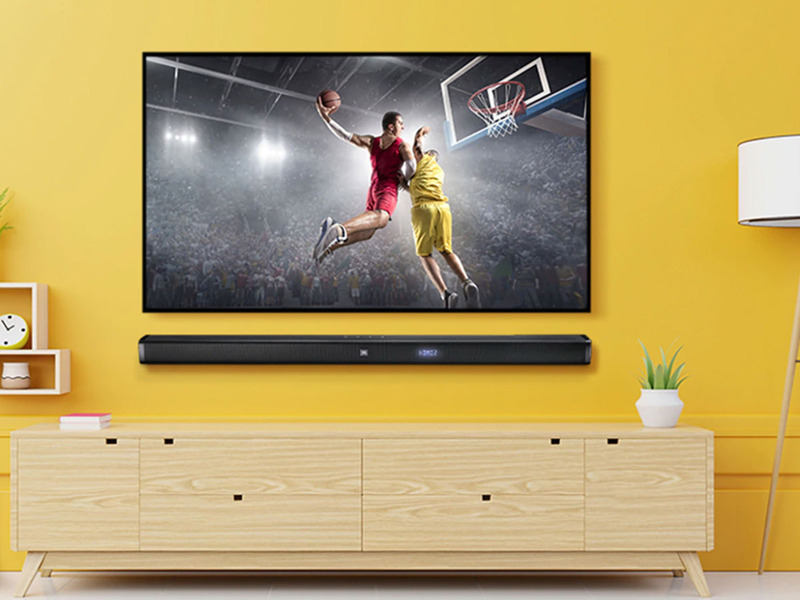 Home speakers often sound better and don’t need to be charged up, so they can be a great addition to your home audio setup. JBL’s home speakers come in different forms. Some are big and powerful, while others can fit in smaller spaces and offer Google Assistant. Here are the best JBL home speaker deals for March Madness.